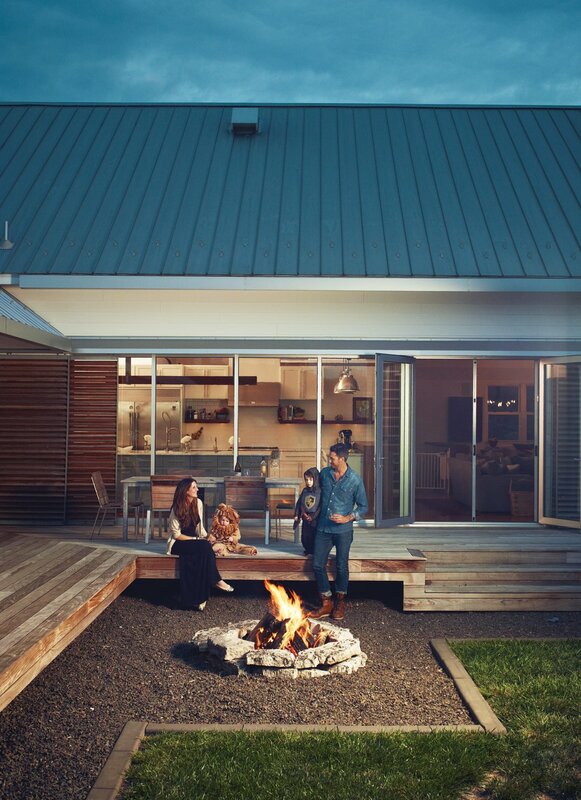 It's no secret that Australians love their backyards. Apart from the kitchen, the backyard is the heart and soul of an Aussie home and it is used to the fullest in summers and also in the cold winter months. 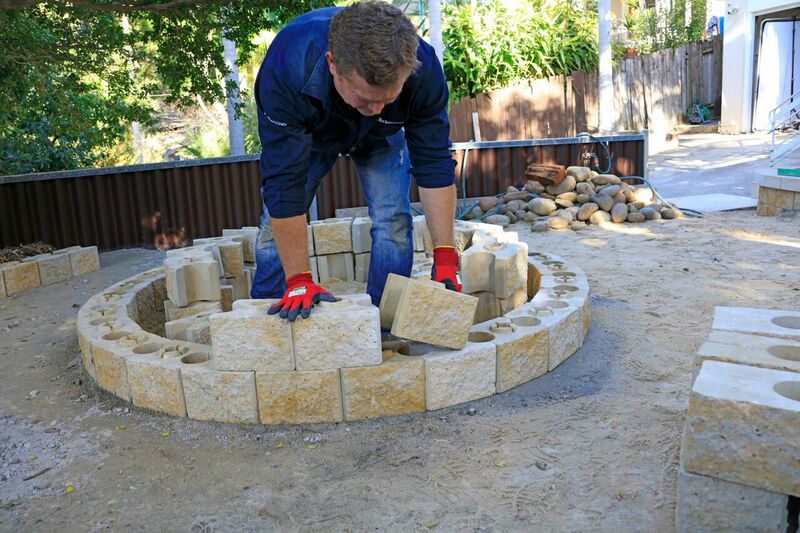 However in winter, functional and aesthetic backyard fire pits are becoming increasingly popular to utilise outdoor spaces. 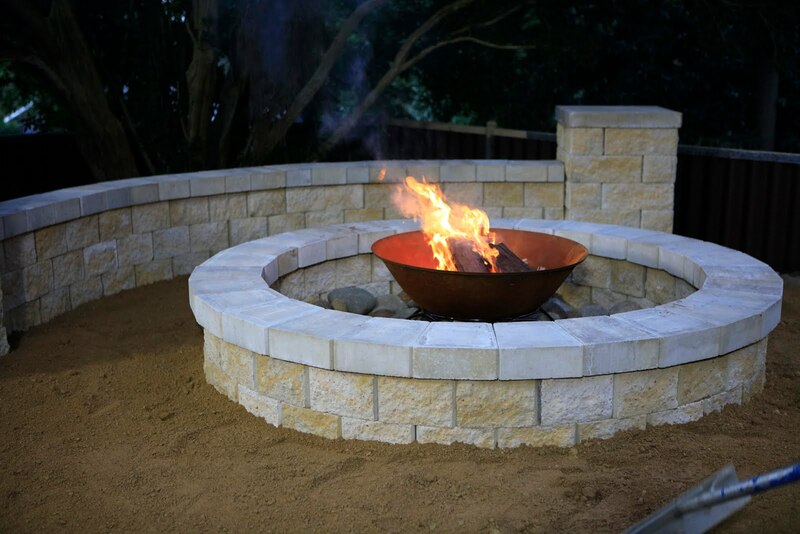 Essentially, a fire pit is the new water feature; it’s a great addition to the backyard, transforming the outdoor area into a cosy and inviting space - perfect for those chilly winter evenings. 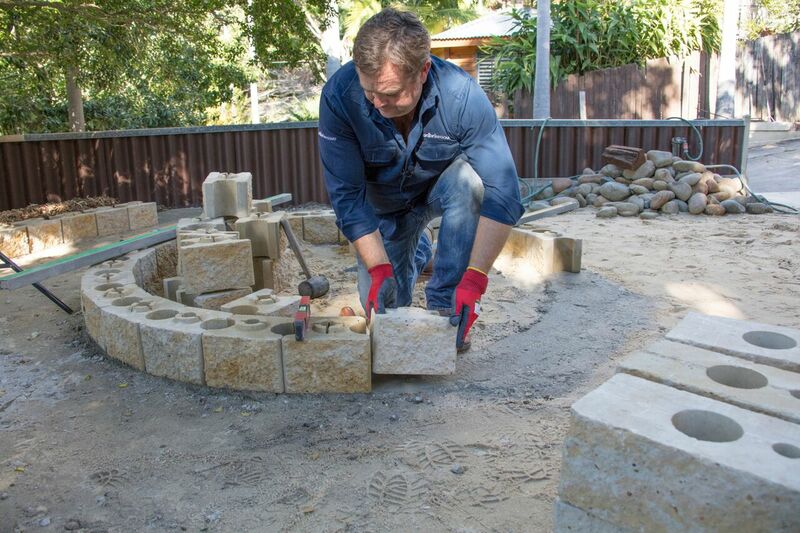 So today we have landscape expert, Jason Hodges from Better Homes & Gardens and brand ambassador for Adbri Masonry, showing us how to build our very own fire pit to make the most of our gardens and backyards in the winter months. Watch the full DIY instructional video below. What a quick and simple DIY! 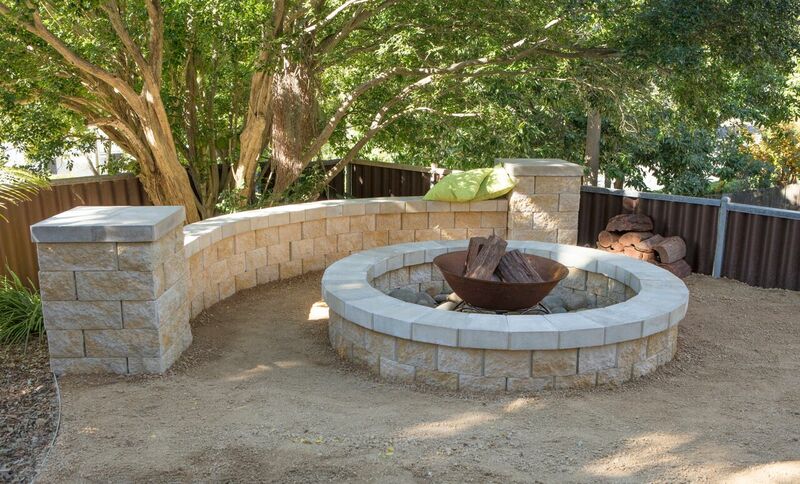 And not to mention a fire pit will mean hours of campfire fun for the kids and a fabulous place to lounge by with friends and family and enjoy a glass of wine! 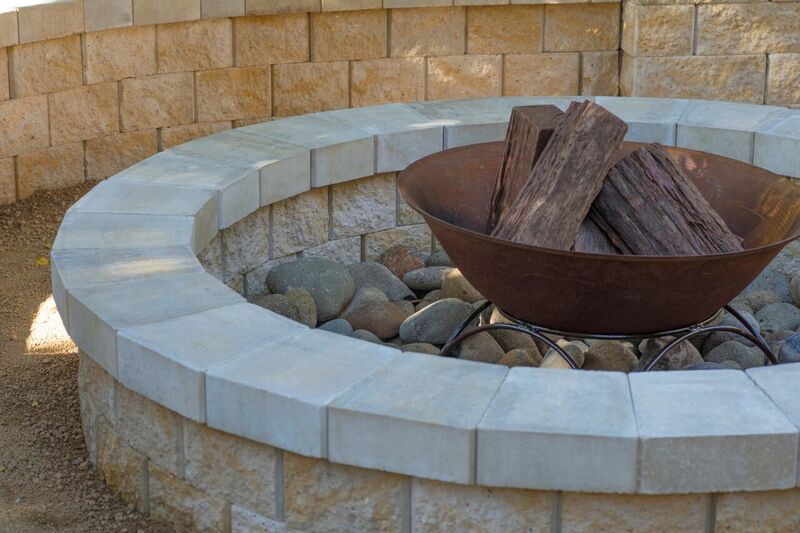 Do you have a fire pit in your backyard? Share with us in the comments below. Till next time... get your backyard winter ready! 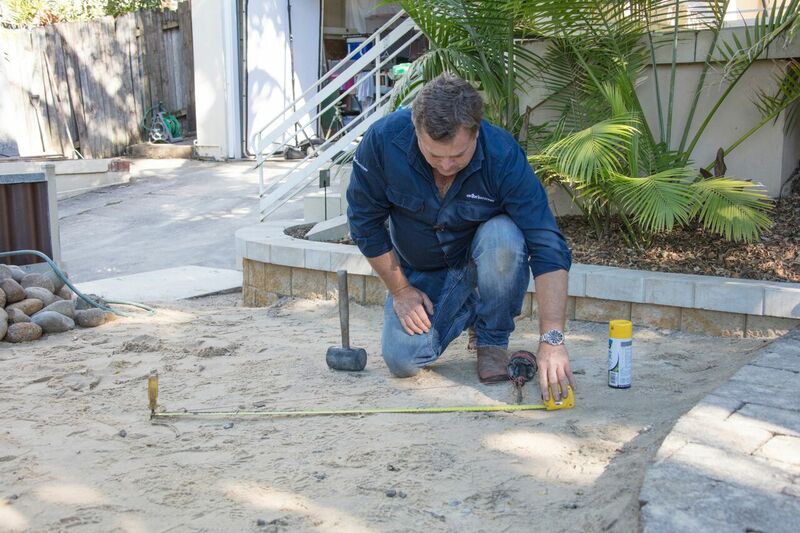 Jason Hodges is Australia’s well-loved celebrity landscaper, most notably seen on the Channel Seven lifestyle TV show Better Homes and Gardens. Jason and his Greenart Gardens team won The Royal Horticultural Society’s prestigious Comeadow Award at the Melbourne International Flower And Garden Show (MIFGS 2013), with their entry of an inviting entertainment space, complete with an alfresco kitchen, dining area, and an edible landscape of vegetables and herbs. 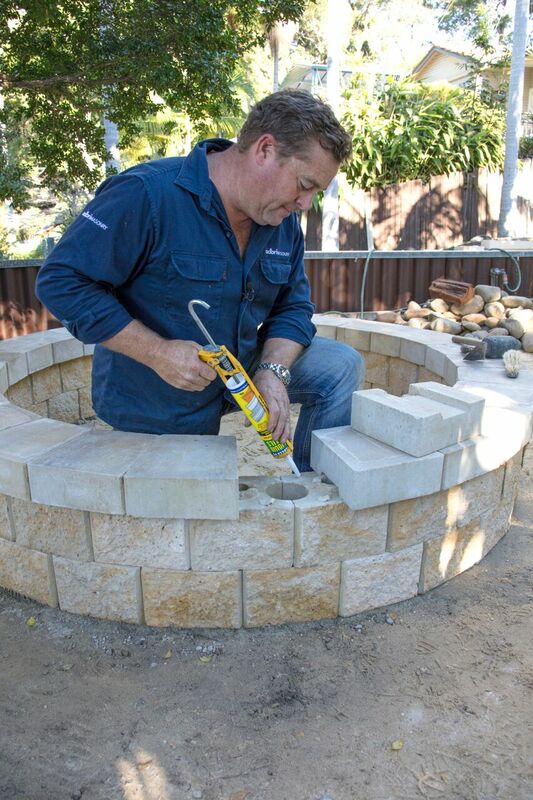 Jason is also a brand ambassador for Australia’s leading masonry manufacturer Adbri Masonry. 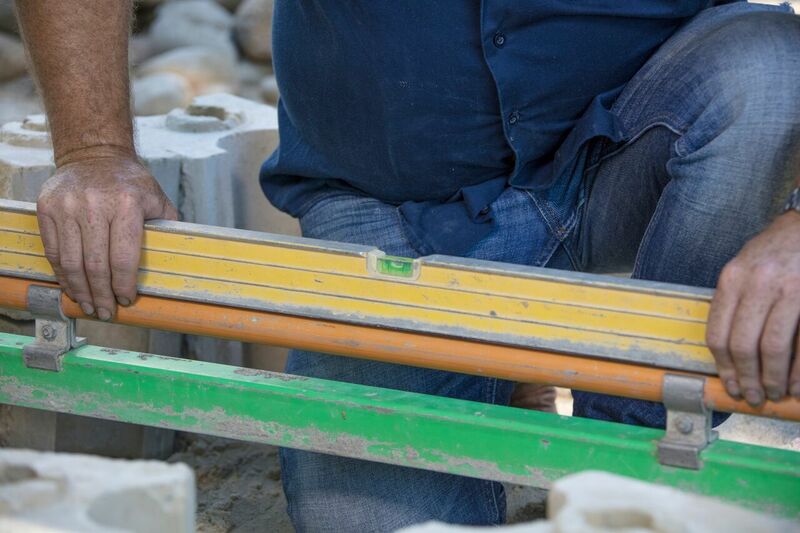 Adbri Masonry is Australia’s leading masonry manufacturer supplying quality concrete bricks, blocks, pavers, retaining walls, erosion control products, architectural masonry solutions and reconstituted stone veneers throughout Australia’s East Coast, South Australia and Tasmania. To talk to an Adbri Masonry representative, please call 1300 365 565, or for more information please visit www.adbrimasonry.com.au.